Product prices and availability are accurate as of 2019-04-18 14:38:51 UTC and are subject to change. Any price and availability information displayed on http://www.amazon.co.uk/ at the time of purchase will apply to the purchase of this product. 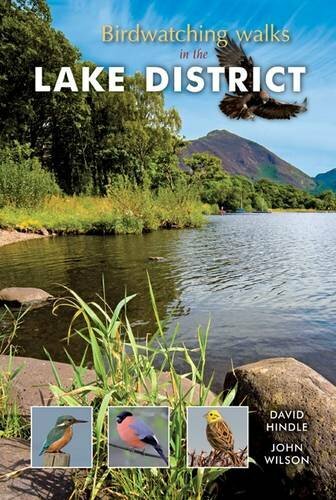 Walks in many parts of the Lake District designed to help you see much of the rich natural life of the area, and especially the birds.